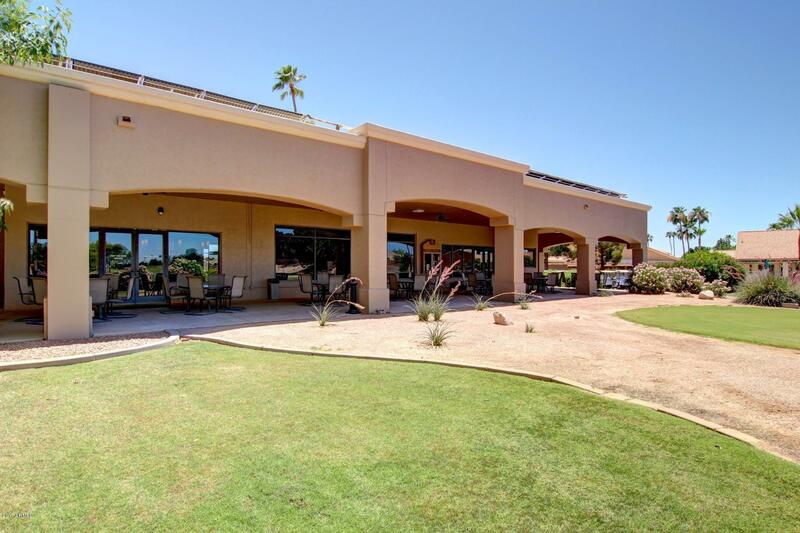 Ahwatukee 202 Extension Project Are You For or Against? 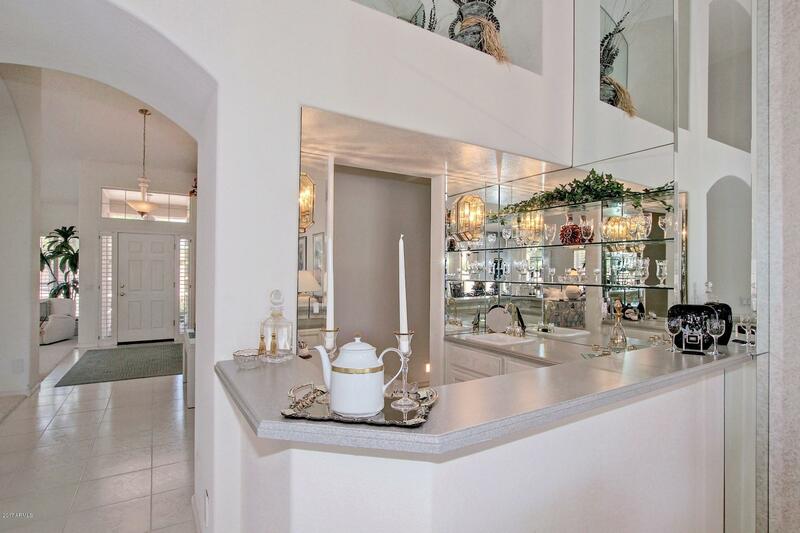 We Sell Homes the Way Apple Sells iPhones! 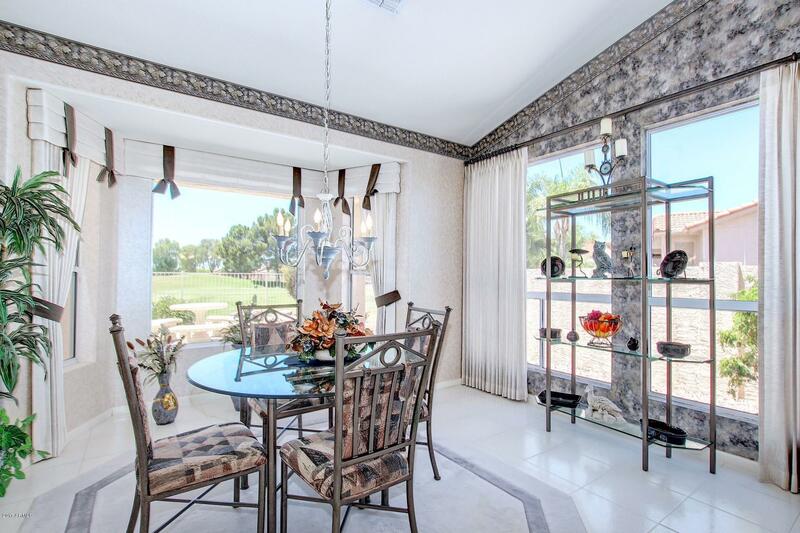 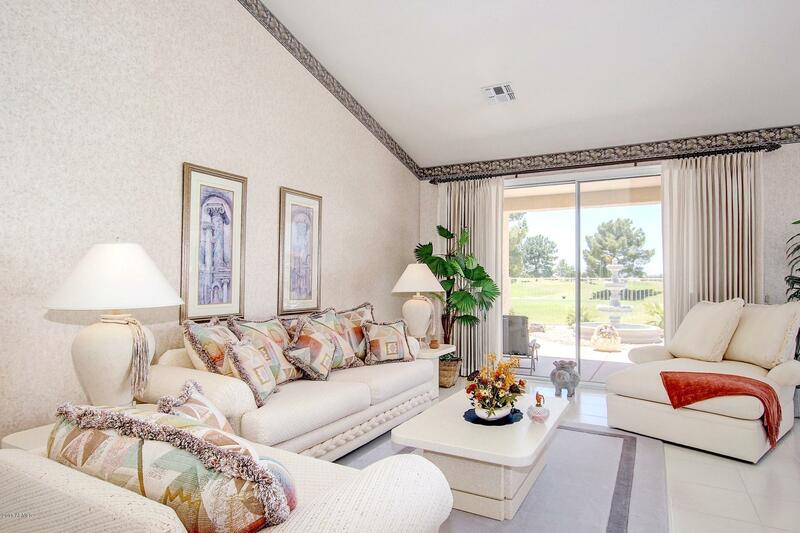 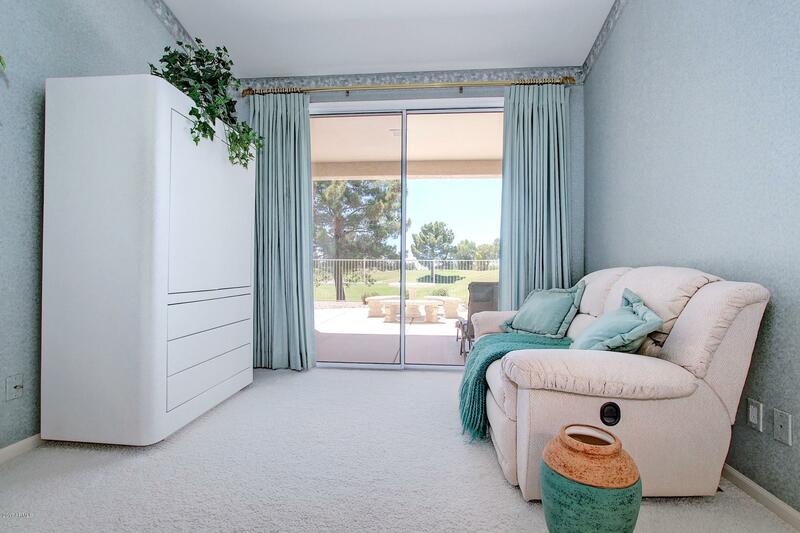 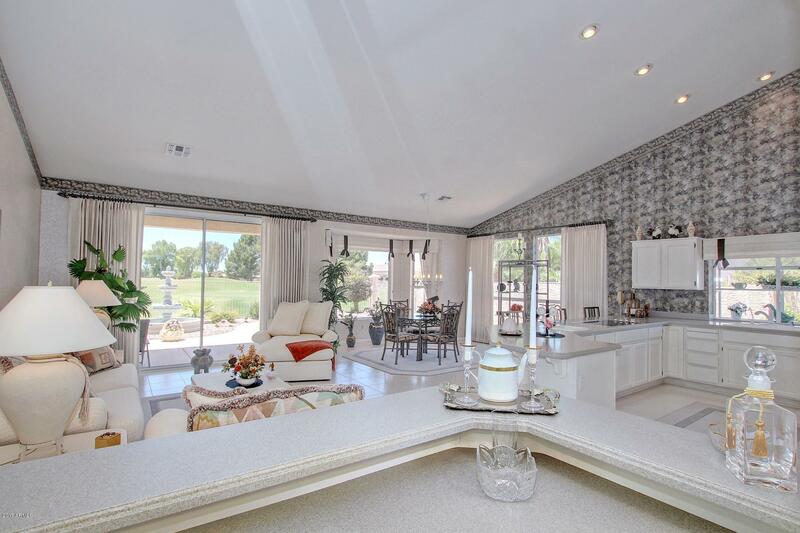 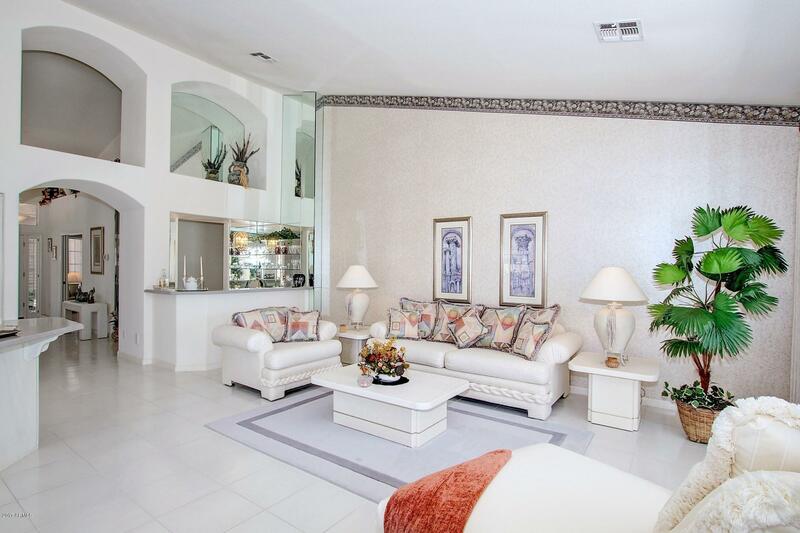 Luxurious Borgata floorplan in Guard Gated Ironwood Country Club Estates. 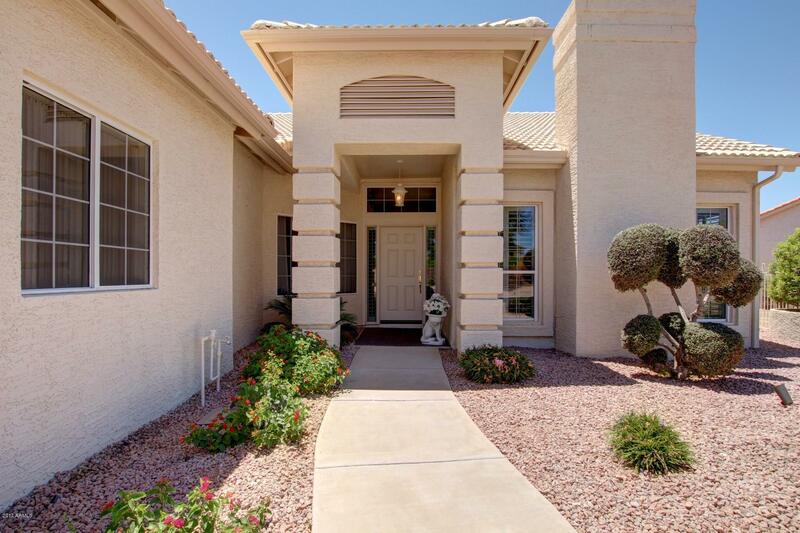 This beautiful, bright, and meticulously maintained home shows like a model. 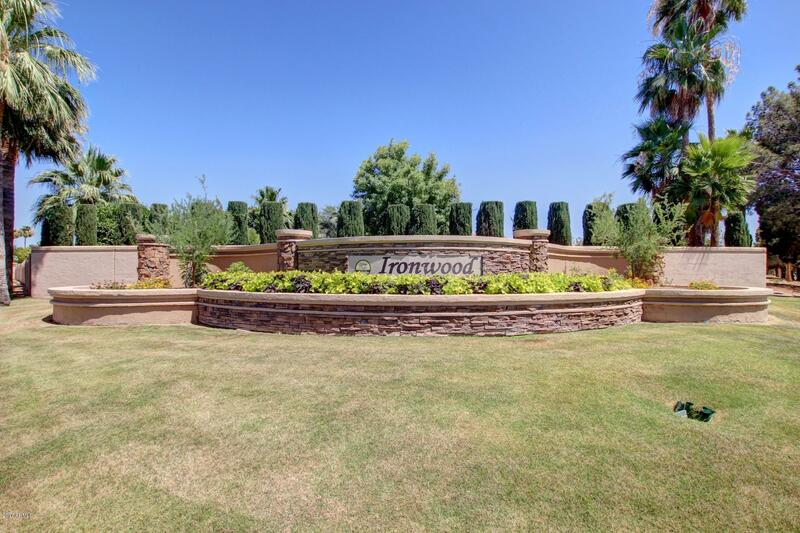 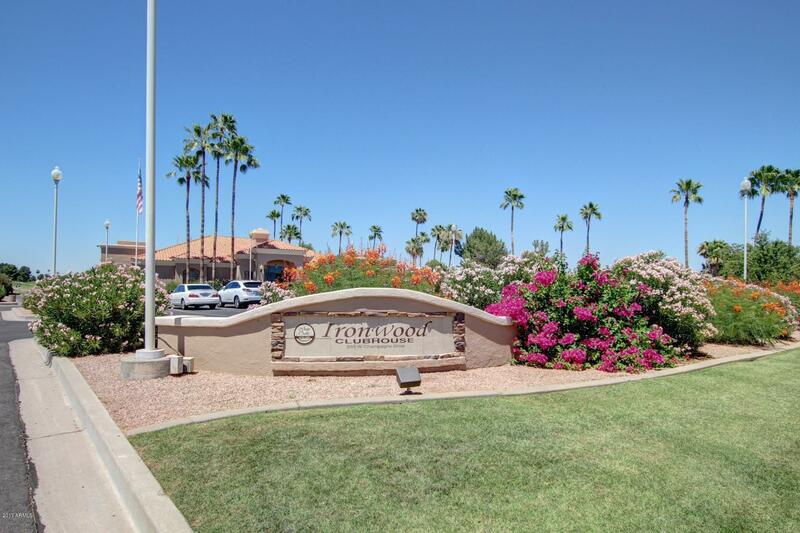 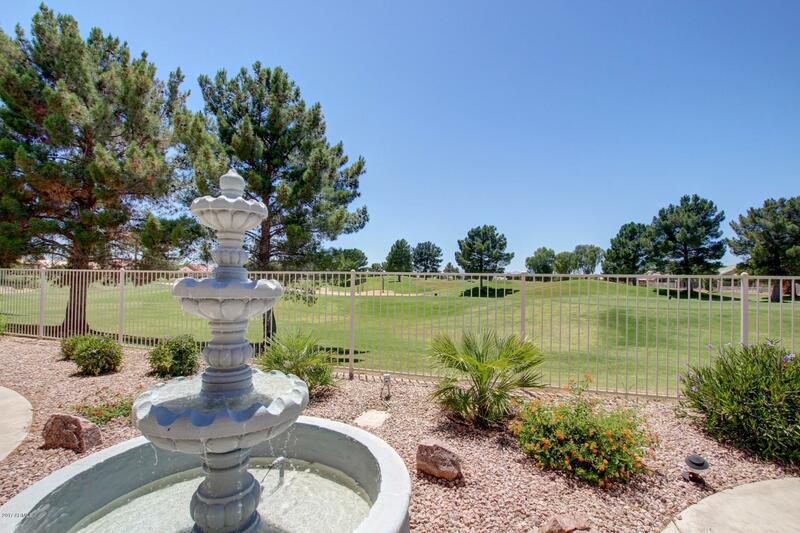 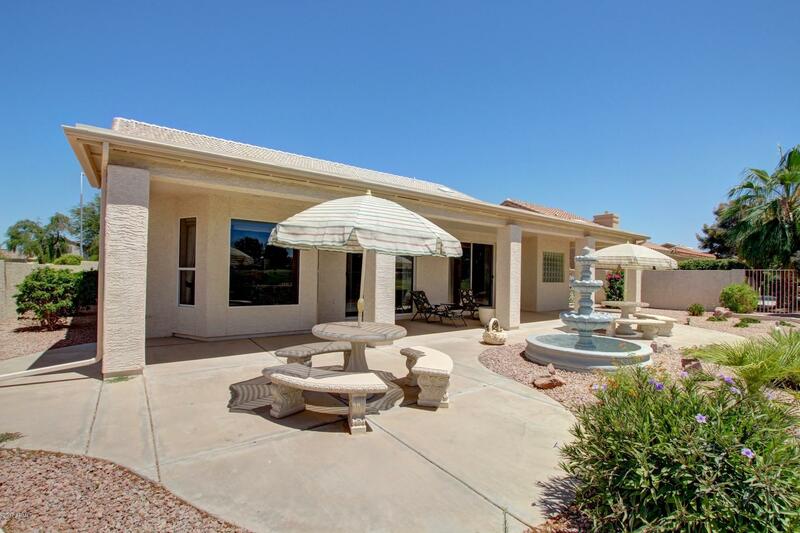 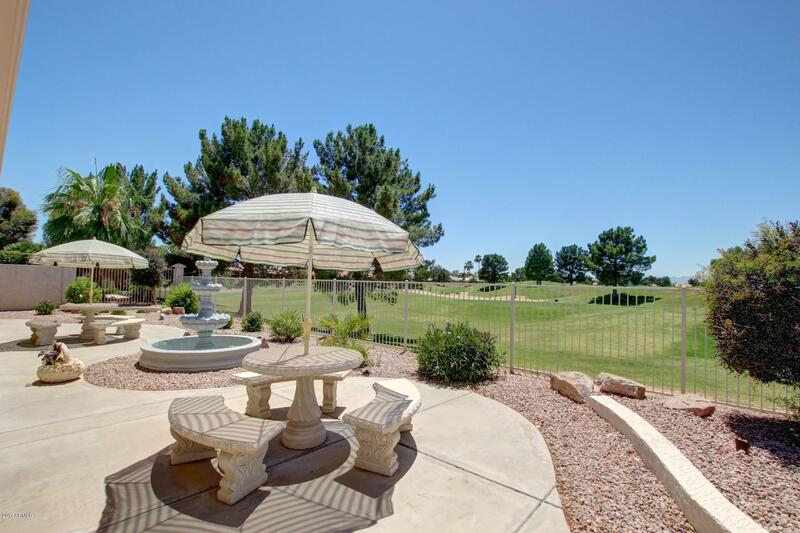 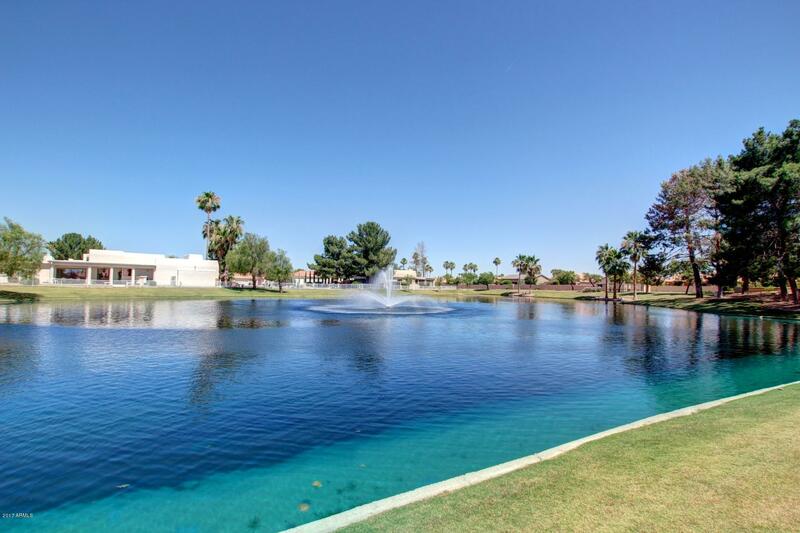 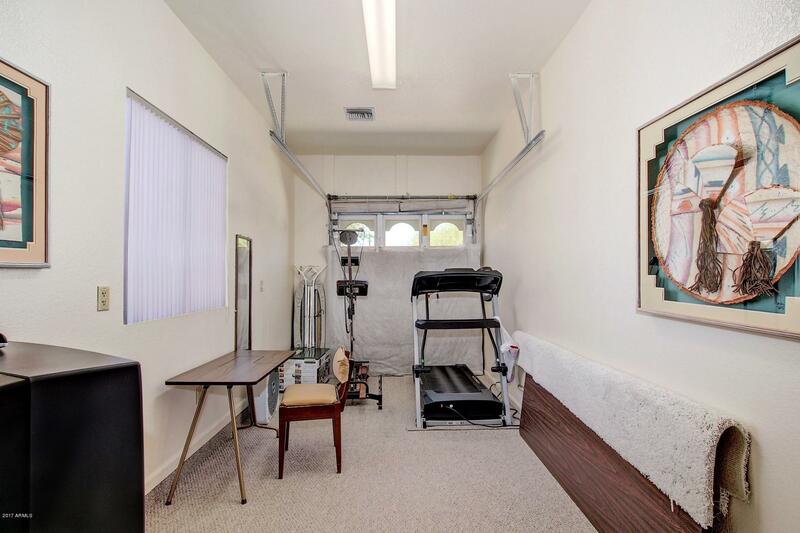 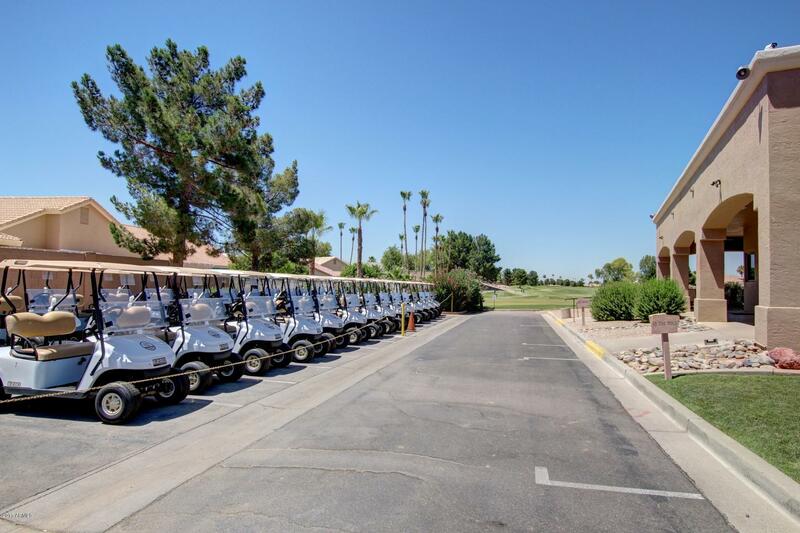 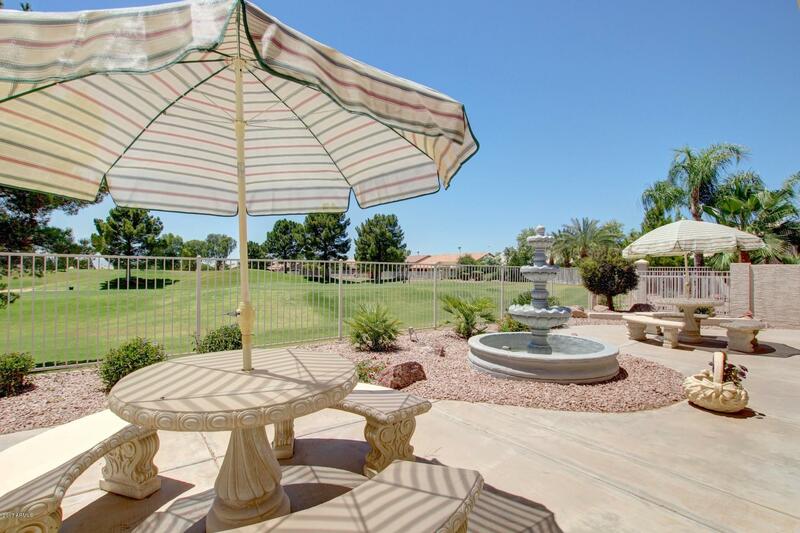 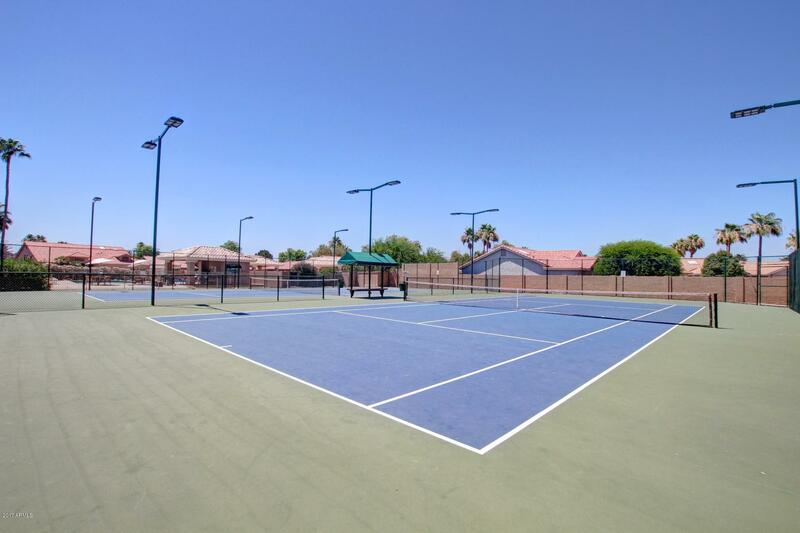 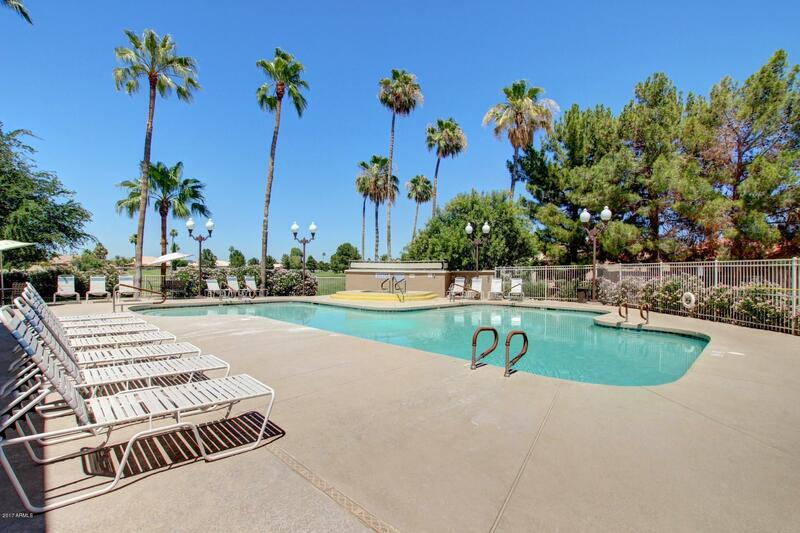 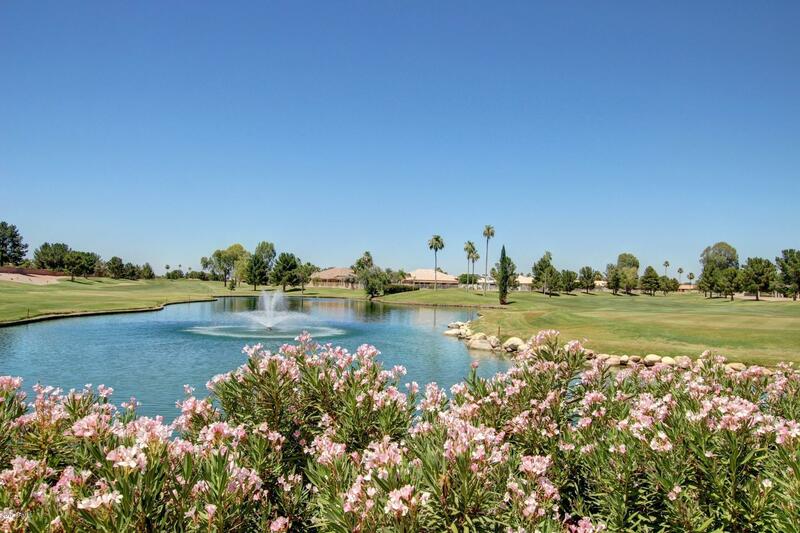 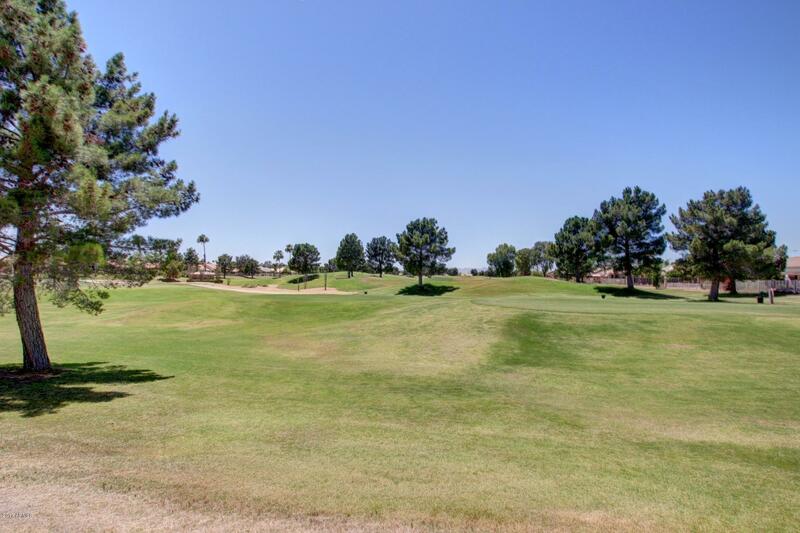 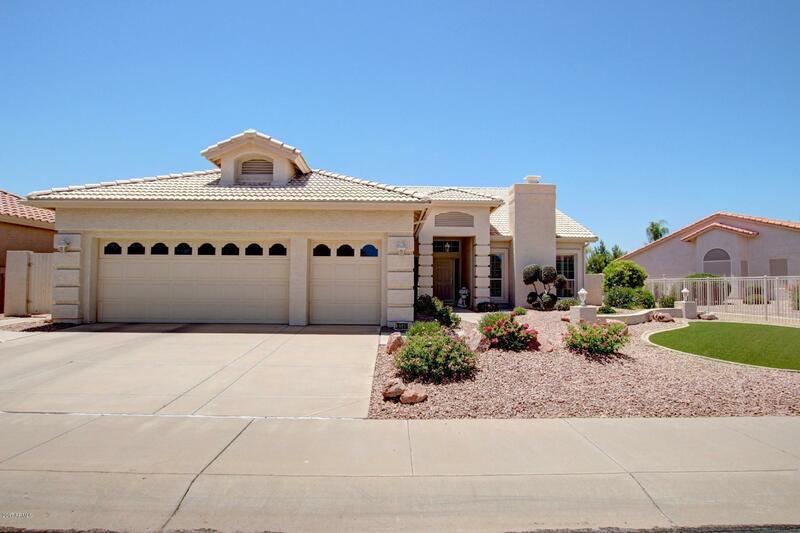 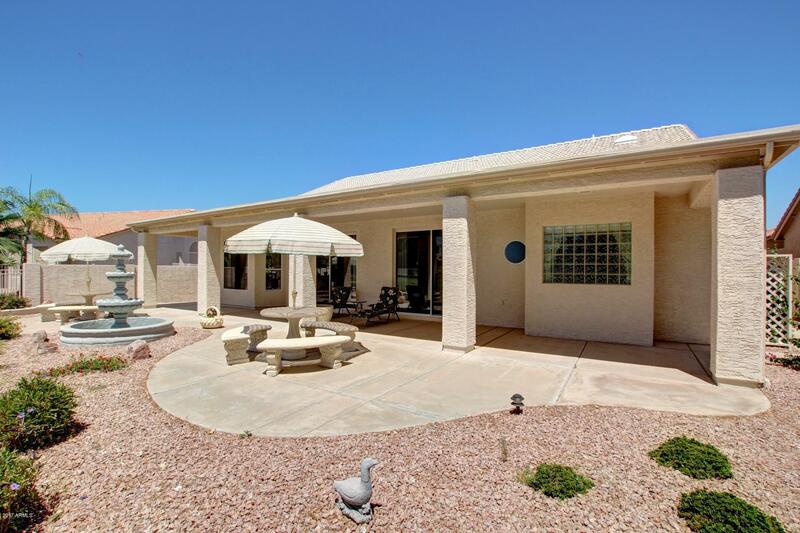 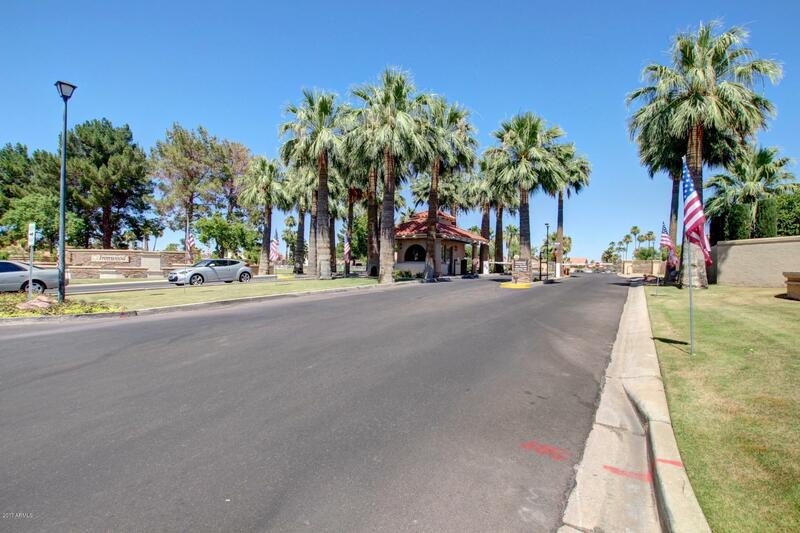 Located on the 4th Hole of the Ironwood Golf Course, on a quiet premium lot. 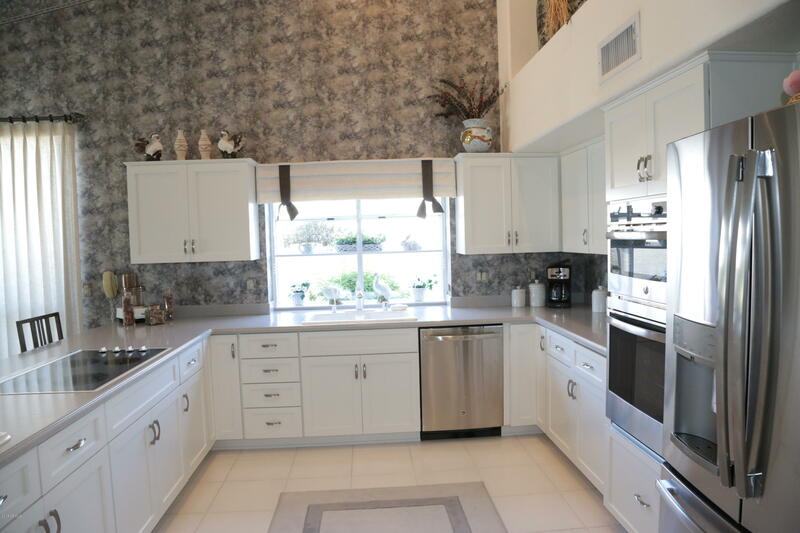 Kitchen was just remodeled! 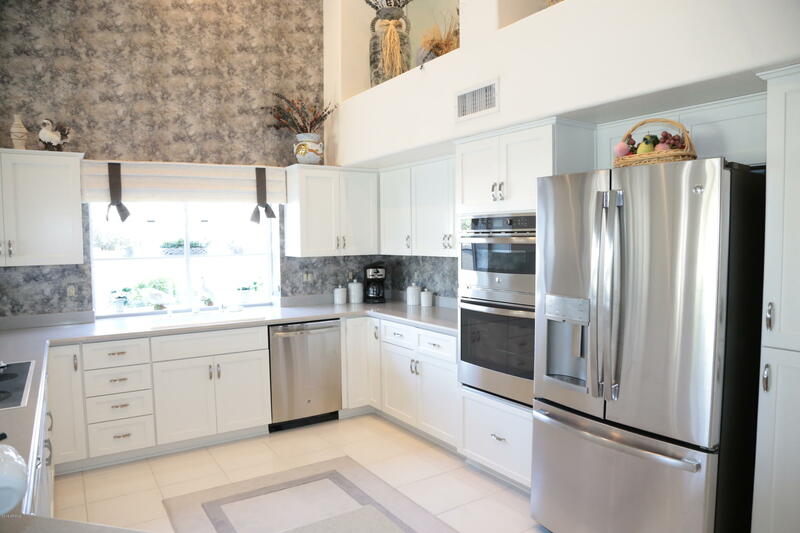 All NEW cabinets & All NEW SS appliances Including a NEW double oven. 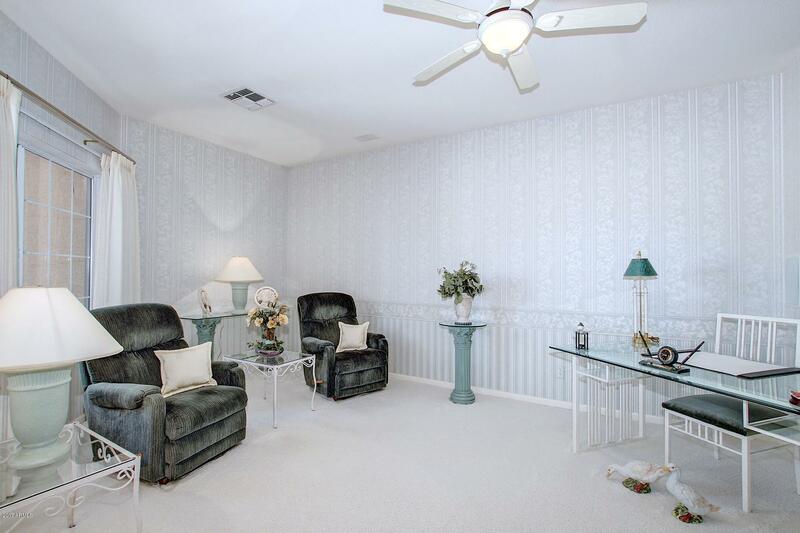 Home features two bedrooms, PLUS a large den just off the formal entry, PLUS a bonus room, and a wet bar. 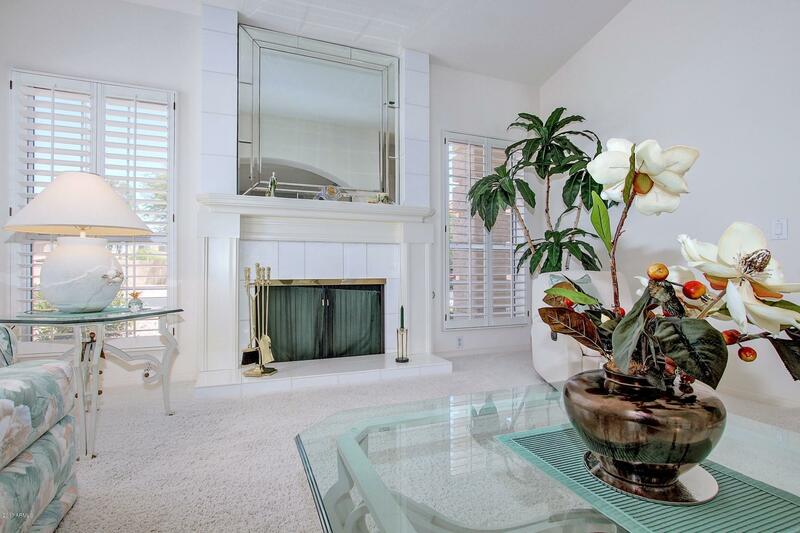 Gas fireplace in front formal living room. 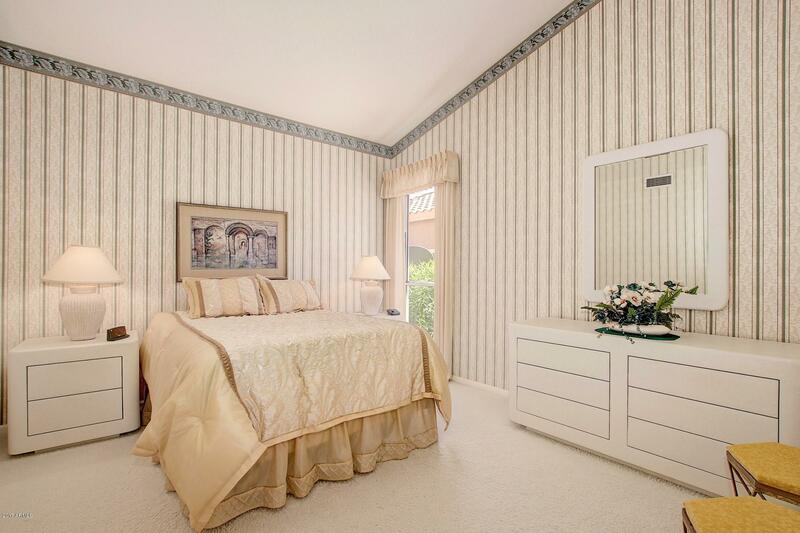 Huge master suite with large walk in closet. 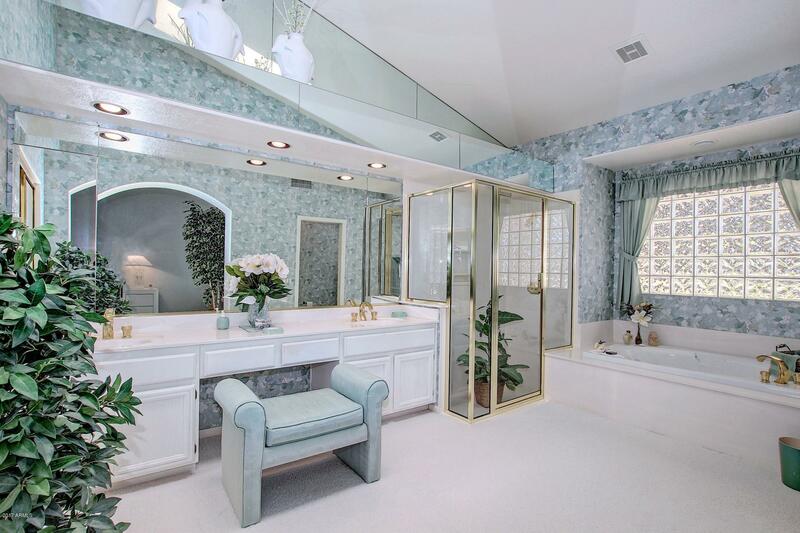 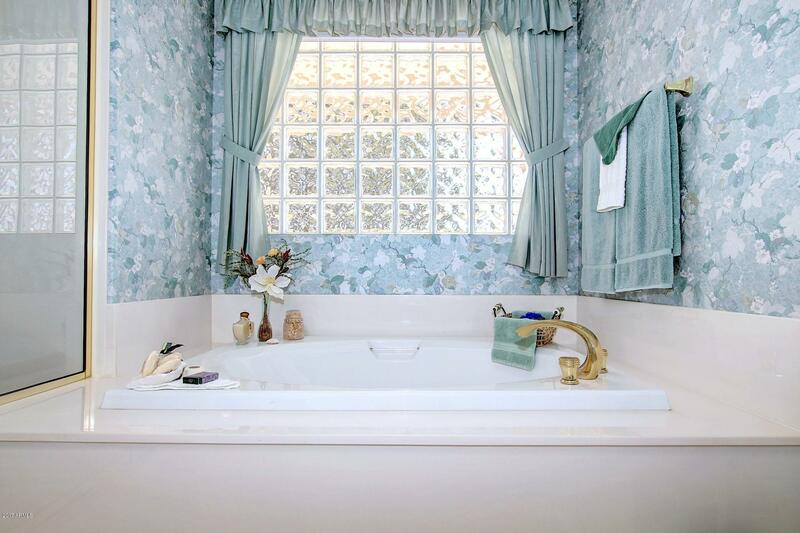 Master bathroom includes double sinks, glass block, separate tub and shower. 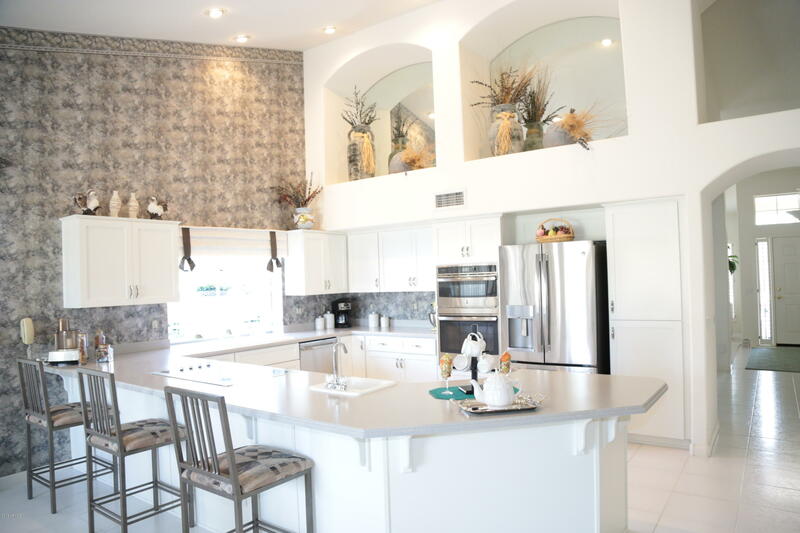 Skylights throughout the home. 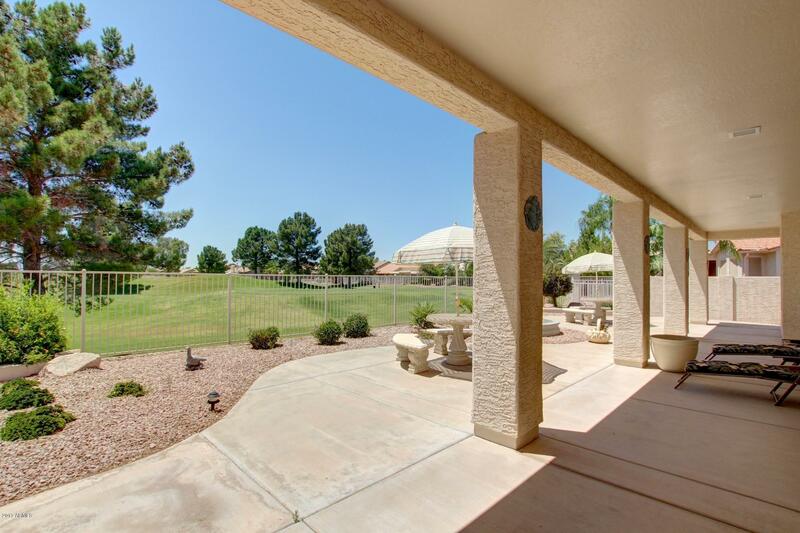 Extended patio across entire back. 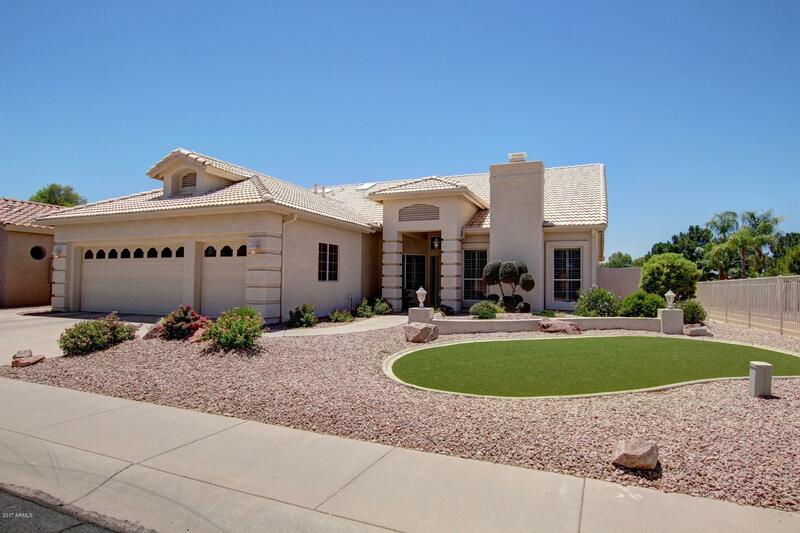 Synthetic grass in front to keep green all year long. 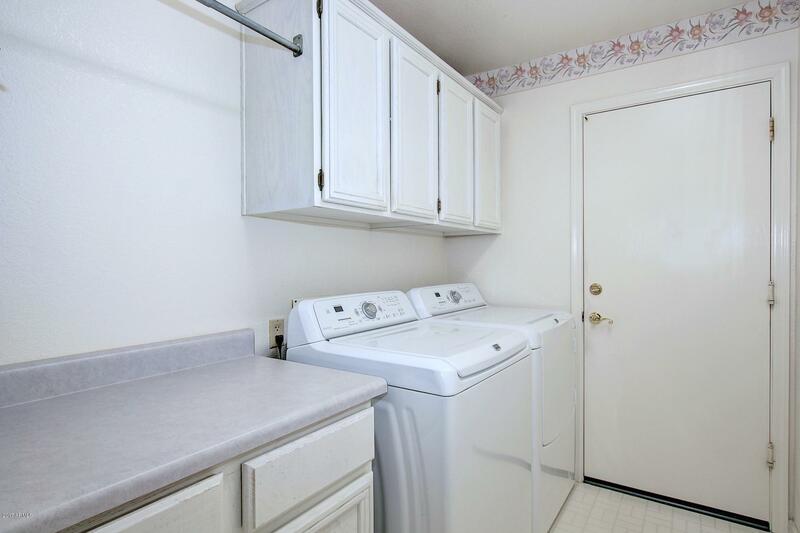 Extended two car garage with storage & laundry sink.